From over 15 year of experience of experience, we have found that it is highly improbable that you will be put in danger in Morocco. 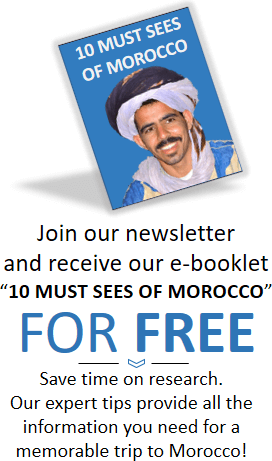 It is considered to be a politically stable country in North Africa and is definitely one worth visiting! 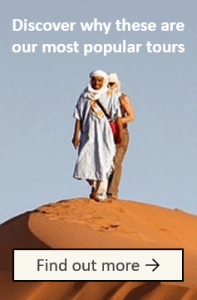 Here are some aspects of traveling in Morocco that you may want to be aware of, both giving reasons why Morocco is stable and presenting travel advice from our expertise and other travel advisories. The kingdom of Morocco operates under the government structure of a constitutional monarchy. This government structure came under reform after the Arab Spring (discussed below) but has remained stable throughout changes. The chief of state is King Mohammed VI. There is a prime minister as well, who serves as the head of government. Because of this consistent government, there tends to be peace and stability in Morocco. Morocco takes security very seriously. Morocco has also been a leading Muslim country in supporting and promoting religious peace between Muslims, Christians and Jews, which adds to the peaceful atmosphere in the country. They recently had a conference to discuss how Muslims should help protect Christians against persecution. Morocco was one of the only countries in North Africa that remained secure during the Arab Spring. 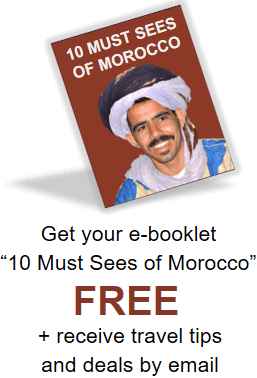 In fact, Morocco is an Arab country that is used as a good example of political reform during this time. While there were protests in 2011 and 2012 in Morocco, most of the protests were peaceful and resulted in constitutional changes that remain in place today. During the protests and calls for change, Moroccan authorities did not use violence like some of their neighboring countries, but rather dealt with those protesting peacefully. 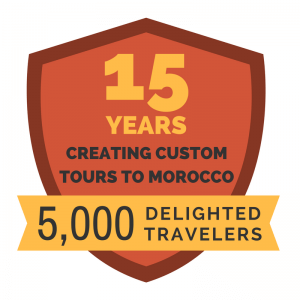 We have hosted over 5,000 travelers to Morocco with no safety concerns. Tourism is a big part of the Moroccan economy, and the people of Morocco are very welcoming to those who are visiting. If there were to be any safety concerns while on tour to Morocco, our local office and on the ground travel representatives would be available to help in any ways necessary. We have American representatives living with their young children in Morocco. 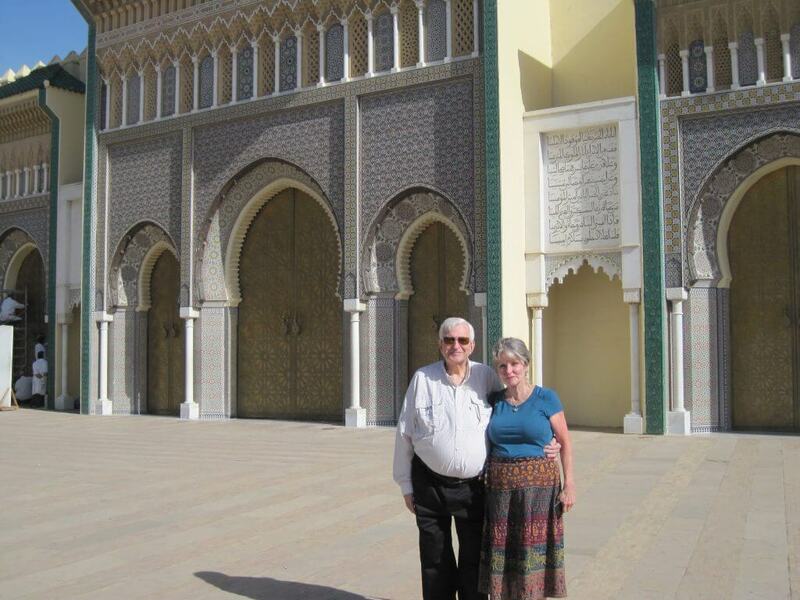 They constantly monitor the safety of Morocco for our travelers. 4. What are other people saying? The travel advisory for the United Kingdom says that “around 650,000 British nationals visit Morocco each year…most visits are trouble-free.” They also mention that there are possible terrorist threats in the country. The Government of Canada advises Canadian citizens to stay away from any demonstrations and follow the directions of local authorities. It says that there is a general threat of terrorism, especially in light of recent events in Imlil. *This travel advisories are correct at the time the post was written, but we advise you to check the official websites for most recent updates. If you are concerned about safety during your trip to Morocco, here are some practical tips for you. Avoid being in dark, isolated areas, including back alleys. Exercise reasonable discretion with the amount of valuables you carry or jewelry you wear. As in any big city, there might be pickpockets on the lookout for easy targets. Try to stay with a travel companion! Our customized tours have personal drivers that will be with you in case you need anything. If you are a woman, use extra caution in being alone. See our Travel Tips for Ladies. Avoid wearing headphones while jogging so that you remain aware of your surroundings. With all of these considerations in mind, it is clear that Morocco is still a safe and worthwhile country for tourists to visit. Everyone who has visited in the past has been impressed and blown away with the incredible hospitality that they have received when they were there. Have questions about the safety of Morocco? We live here – and we’d love to tell you more. Feel free to contact us or check out our customer testimonials.